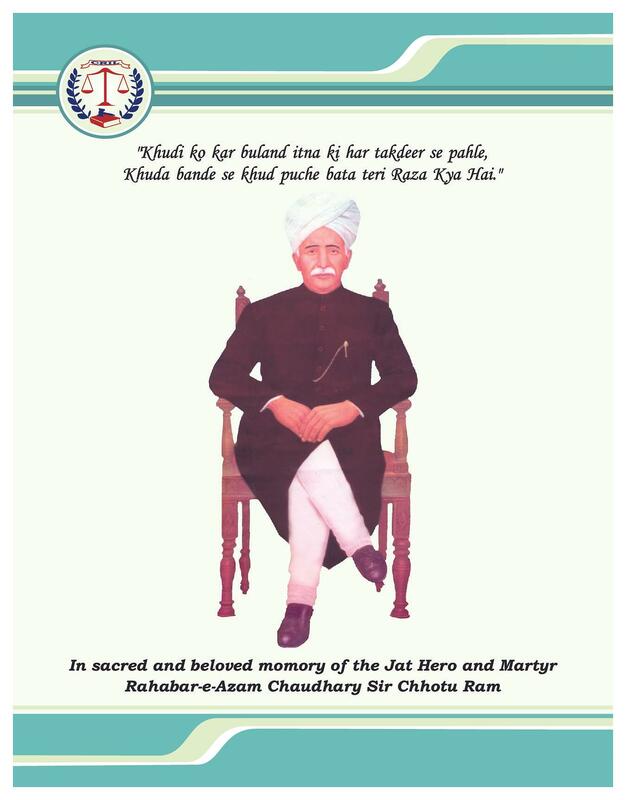 Chhotu Ram Institute of Law was established by Jat Education Society in the memory of Sir Ch. Chhotu Ram. 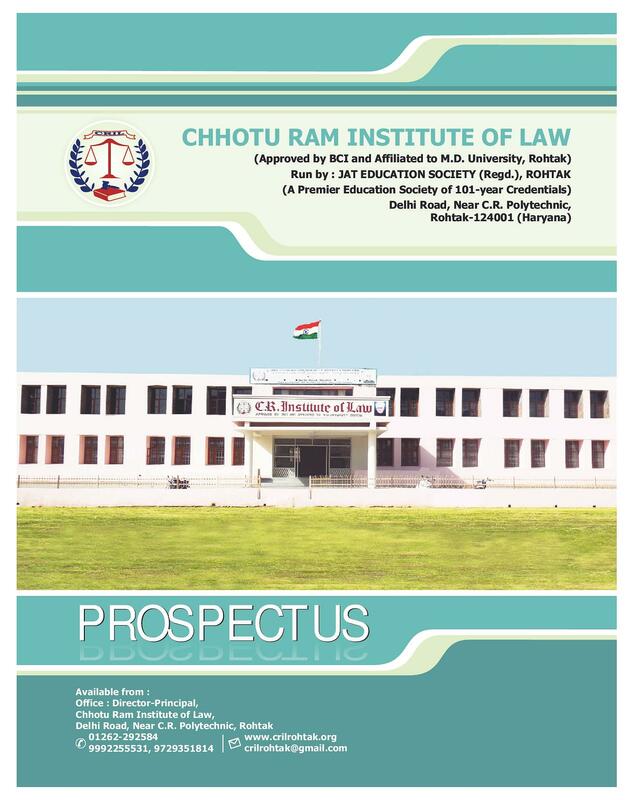 It is affiliated to Maharishi Dayanand University (MDU), Rohtak and approved by Bar Council of India (BCI), Government of India, under self-financing basis. 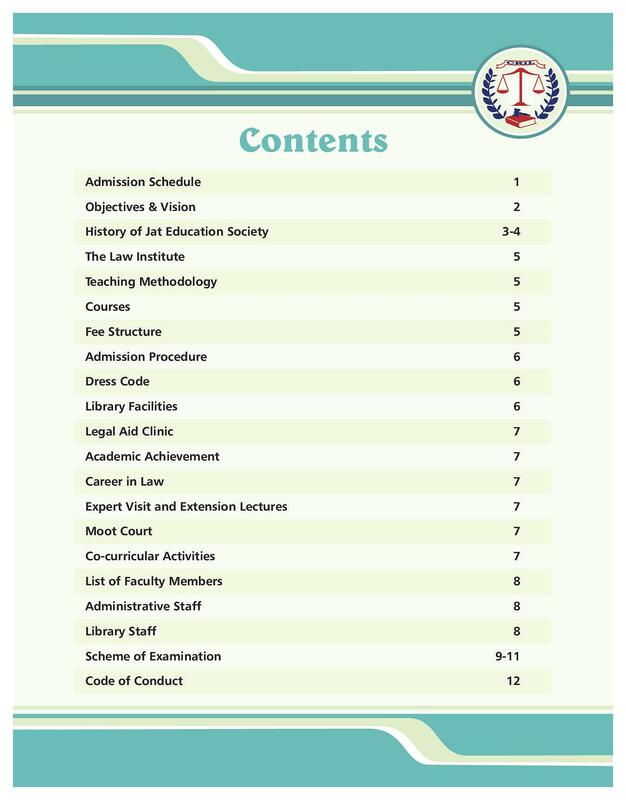 Its campus has state-of-art infrastructure and it also has a library with latest books and Journals. 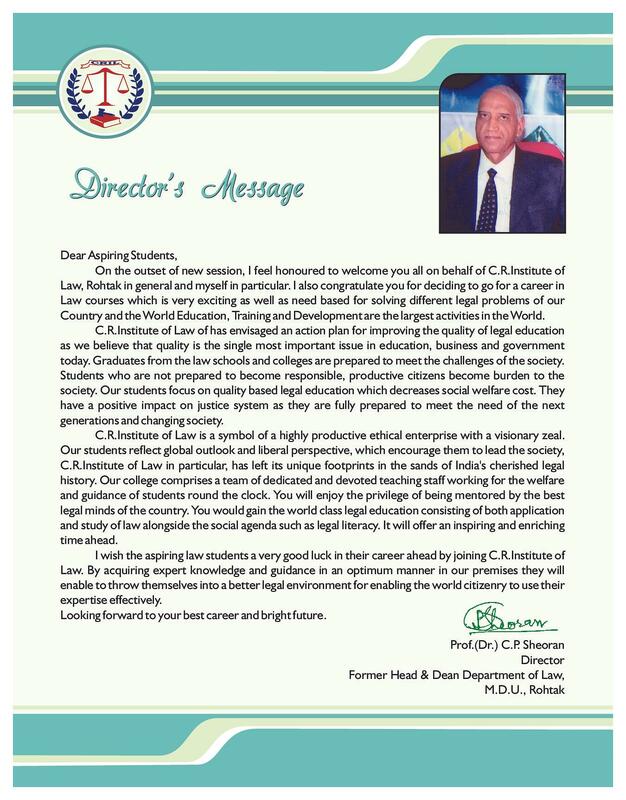 It offers under-graduate courses of law. This Institute has made appointment of the teaching and non-teaching faculty as required under the norms or rules of M.D. 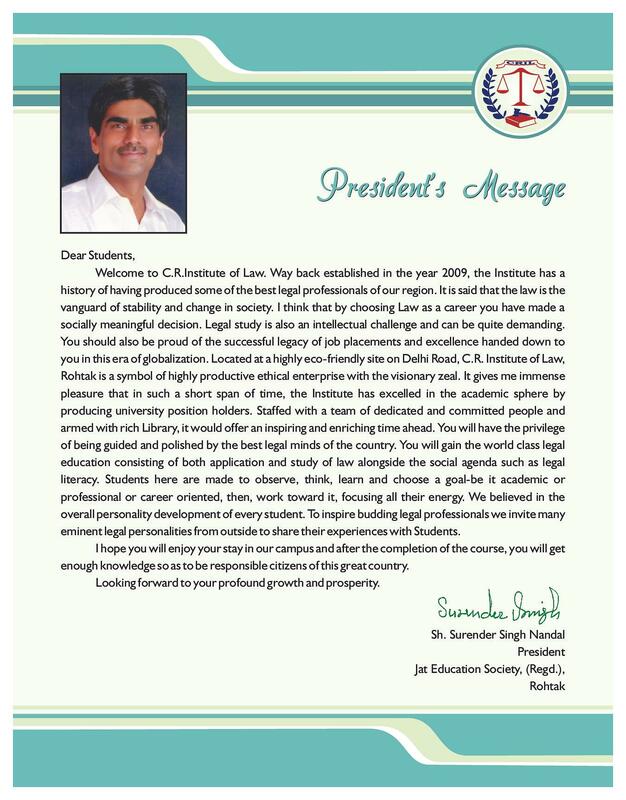 University, Rohtak.